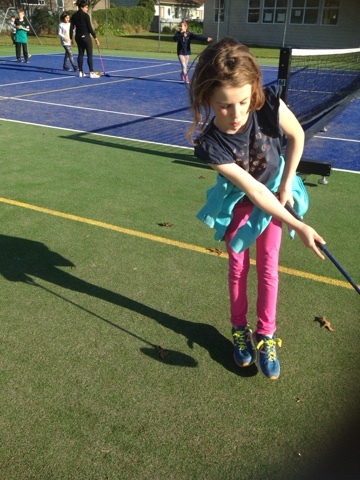 Charlotte keeping her eyes on the ball and the target! Austin swinging to the target! 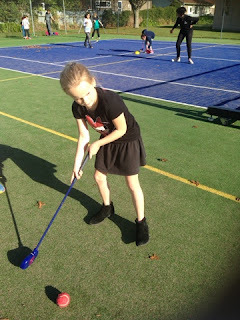 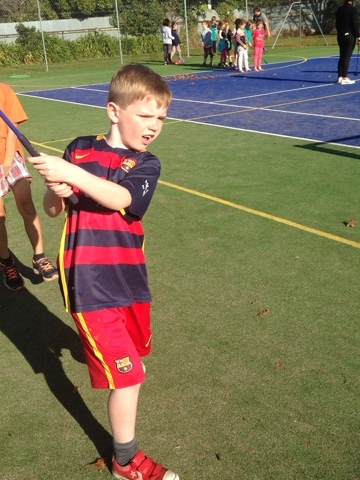 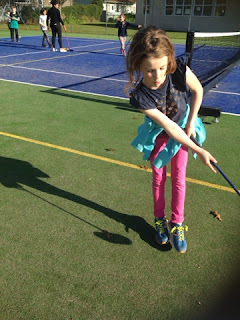 Super to see your golf skills, loved reading what you needed to do to play golf - cool!